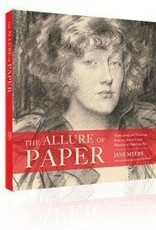 The Allure of Paper, the companion volume to the exhibit of the same name, includes over 120 reproductions from artists such as Winslow Homer, Edward Hopper, Georgia O’Keeffe, John Singer Sargent, Ben Shahn and Joseph Stella. The exhibit features one-of-a-kind works of art ranging in date from the early 19th century to the late 20th century and chronicling the sweeping changes that occurred in American art over the course of nearly 200 years. 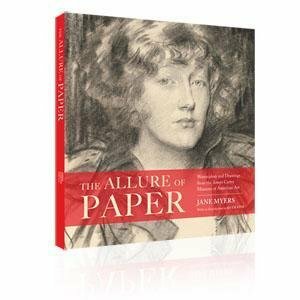 From portraiture and history painting to early modernism and abstraction, these objects represent the finest from the museum’s works-on-paper holdings.